First impressions are lasting impressions. 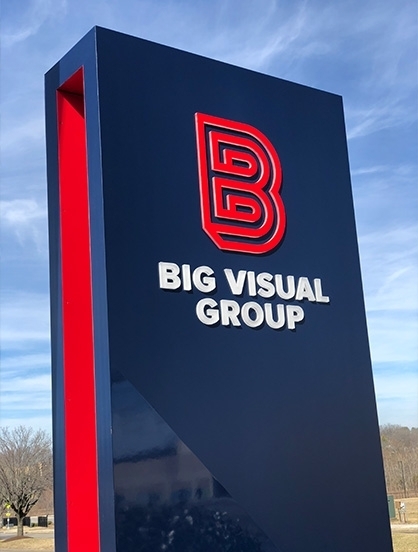 Your company’s monument sign often establishes the first interaction that pedestrians and motorists have with your brand, so you better make it count. 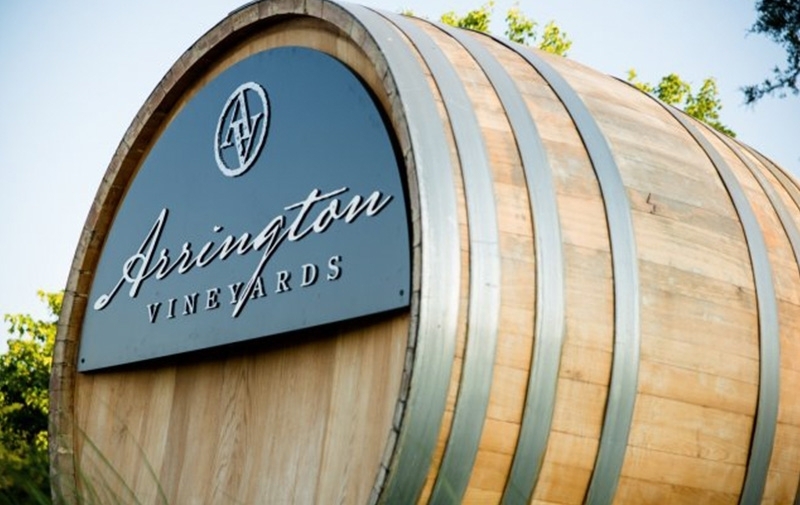 A unique monument sign with a strong logo in a well-placed location can make a huge difference in attracting new customers to your business. 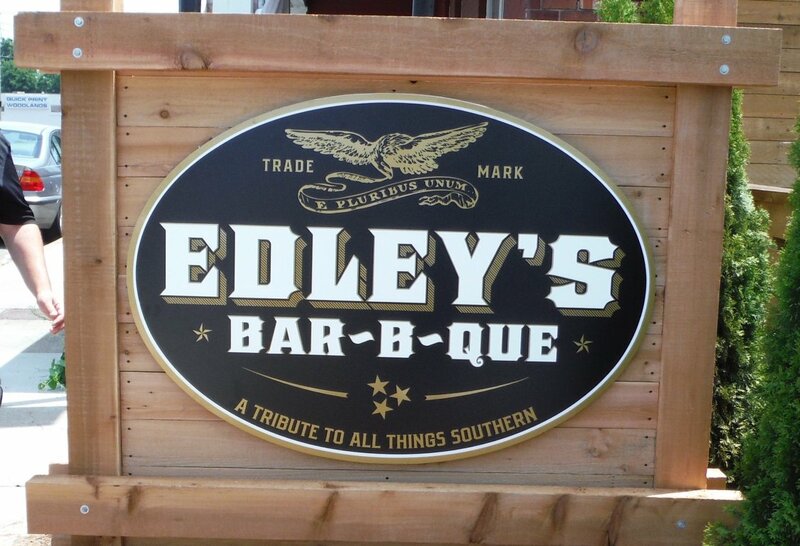 Here are some things to think about when you’re customizing your outdoor signage. What Exactly is a Monument Sign? A monument sign is a freestanding, ground sign (with little or no room between the sign or ground) that serves as the main identifier for a building – schools, churches, businesses, and subdivisions frequently utilize monument signs. They are made from a variety of materials including concrete, brick, wood, stone, aluminum and even foam core (with a harder covering). Since you only build it once, you’ll get a great return on investment for the impressions it delivers. Where Should A Monument Sign be Placed? When deciding on the placement of your sign, think strategically to maximize visibility for pedestrians and people driving by. Make sure you assess what the sign will look like from multiple directions if your building can be reached from more than one road or direction. You may want to take a few pictures of your potential sign location from multiple angles to get a better idea. A Big Visual Group representative can also come out to your business and help you make this decision. What Do I Put on My Monument Sign? Keep it short and to the point. The name of your business/building and your logo are the most significant aspects to display. Save more detailed information for additional signs and directories. Avoid clutter at all costs, as it detracts from the strength of your logo. Though you do want a monument sign that stands out, it also needs to stay relatively consistent with the aesthetics of the building and the property. Before commissioning a sign, you’ll also need to check all local ordinances regarding signs. Business parks, shopping centers, and specific communities might have strict constraints when it comes to sign height, materials used, mixed media and types of lettering. But don’t you worry! We’re signage experts, and we will help you navigate the daunting monument sign zoning/permitting challenges. Ready to add some curb appeal to your storefront or office with a custom monument sign that visually expresses your unique brand? Offering our expertise from design to installation, we make the process easy! Simply fill out this form or give us a call at 877-368-7330 to get started!